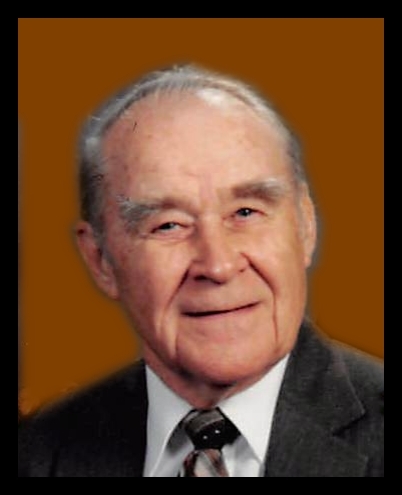 Bobby Dean Livingston, 91 years, 7 months and 16 day, of Lincoln, Nebraska and formally of Nebraska City, Nebraska, passed away at the Bryan Medical Center West, in Lincoln, Nebraska, on Tuesday, August 8, 2017. Bobby was born on December 12, 1925, in Lorton, Nebraska, son of Ivan D. And Nora A. (Winklehake) Livingston. The family move to Nebraska City, Nebraska, in 1927. After graduating from Nebraska City High School, Bobby attend Peru College, where he received a BA of Education. On March 6, 1944, he entered the U. S. Navy, where he served during WWII, until April 25, 1946, when he received a honorable discharge. After returning to Nebraska City, Nebraska, Bobby begin teaching and coaching in 1950 to 1951 in the Osborn, MO, school system. In 1951, he reenlisted in the Navy and served during the Korean War and was honorable discharged in 1953. 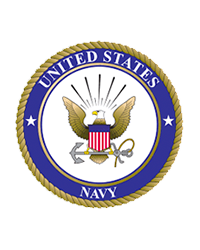 He entered into the Navy Reserve where he served until 1985, served for 41 years and 9 months in the U.S. Navy and Naval Reserve. In 1953, Bobby moved to Lincoln, Nebraska and started his career in the Lincoln Telephone and Telegraph Company. Bobby and Guadalupe “Lupe” C. Carrasco were united in marriage on September 4, 1966, in Lincoln, Nebraska. They made their home in Lincoln, were they reside until the present. Bobby had live memberships in the: Nebraska City Eagles #968; Nebraska City American Legion Post #8; Lincoln VFW Post #131; Lincoln Fleet Reserve Association #14; National LCT Association; Omaha, Nebraska Naval Enlisted Reserve Association; Lincoln DAV; Lincoln Welfare Society Inc.; and Lincoln Elks Lodge #80. Bobby was preceded in death by his father and mother. Bobby is survived by his: wife of 51 yeas, Guadalupe; nieces; nephews; other relatives; and many friends. Viewing and family greeting friends will be held on Sunday, August 13, 2017 from 2:00 p.m. to 4:00 p.m., at the Butherus Maser and Love Mortuary at 4040 A Street, Lincoln, Nebraska and Monday, August 14, 2017 from 12:00 p.m. to 2:00 p.m. at the Peterson Mortuary Chapel, 111 N 11th Street, Nebraska City, Nebraska. A Celebration of Life Funeral Service, for Bobby Dean Livingston, will be held on Monday, August 14, 2017, at 2:00 p.m. at The Peterson Mortuary Chapel, 111 N 11th Street, Nebraska City, Nebraska. Burial will follow at the Wyuka Cemetery in Nebraska City, Nebraska. In Lieu of flowers the family has requested memorials be given to the family. In lieu of flowers, memorial may be given to the family choice.